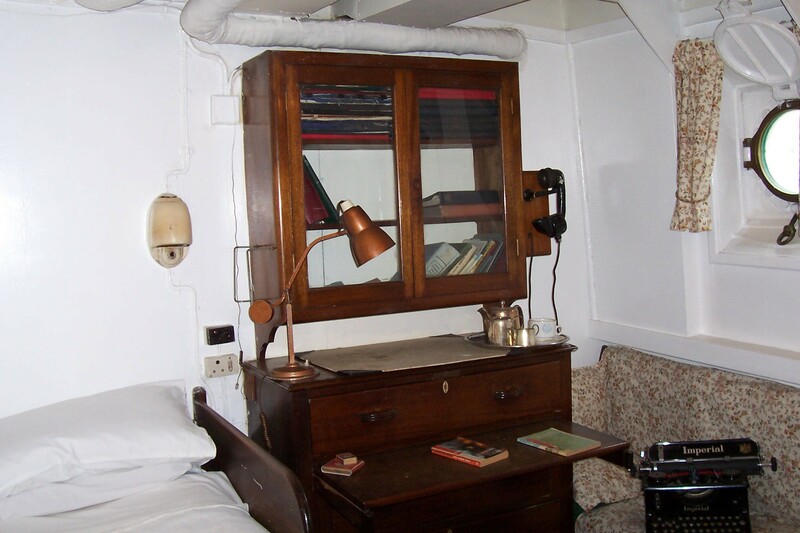 The public route around the ship provides an illuminating tour with good information signage that leads visitors through the ship, offering a realistic glimpse of life on board. 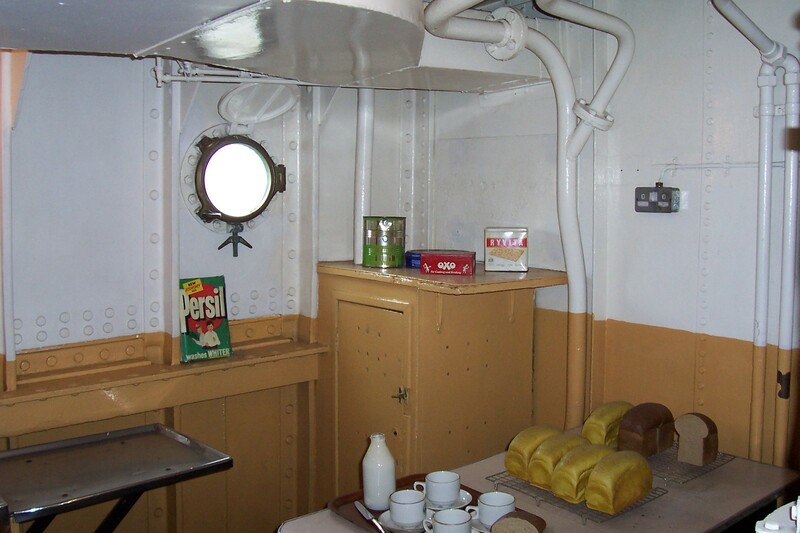 In particular, the differences between the crew, officers and pilots' accommodation and the mess areas are obvious. 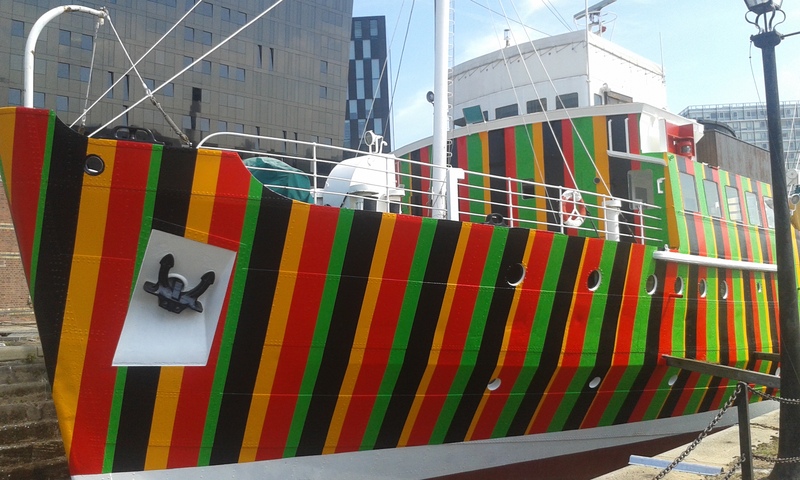 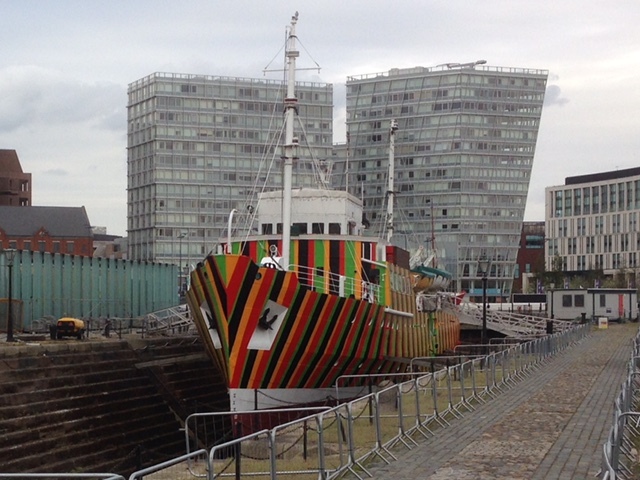 In a similar context to all pilot vessels, EDMUND GARDNER represents an international linkage by association with the thousands of ships from virtually every maritime nation to which Liverpool pilots were provided. 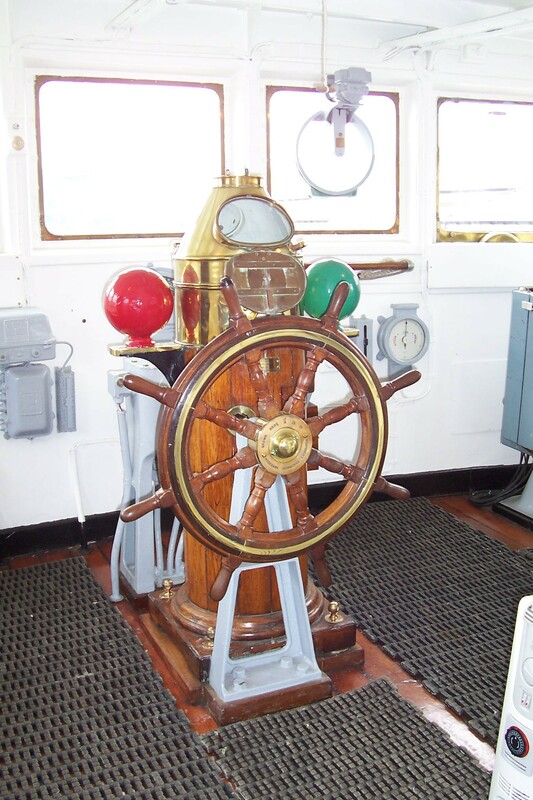 Similarly a linkage with other pilotage services and related traditions is made. 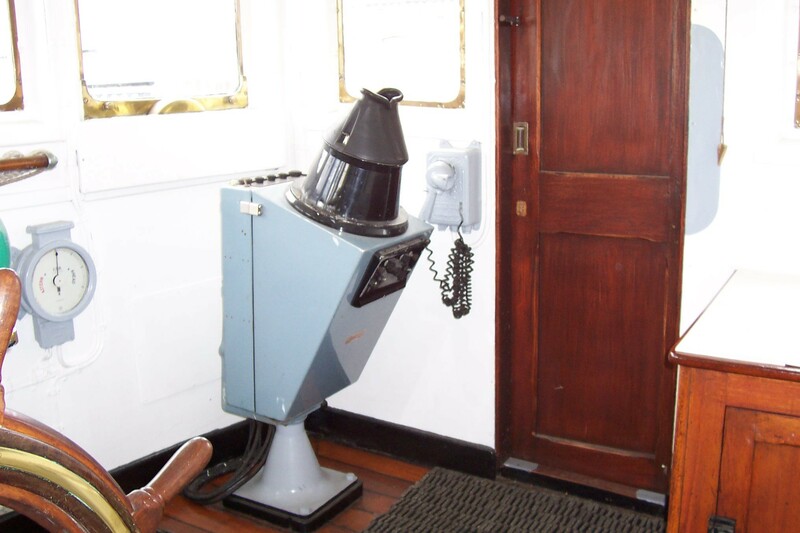 In the context of a Maritime Museum exhibit, EDMUND GARDNER provides aspects of several types of vessel in one. 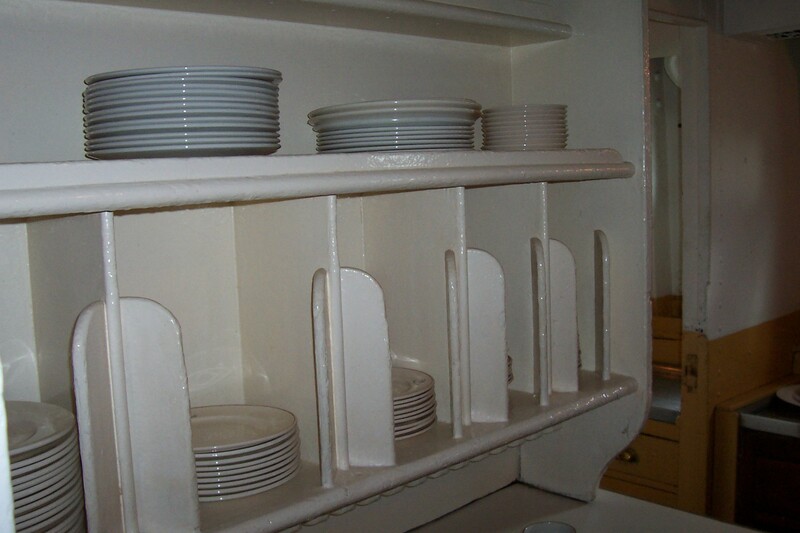 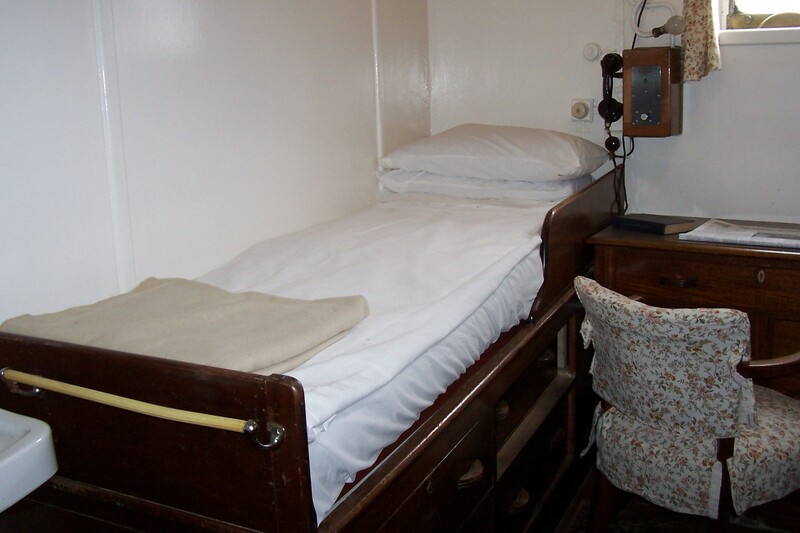 Her pilots’ accommodation and furniture is formed in the style of the old liners. 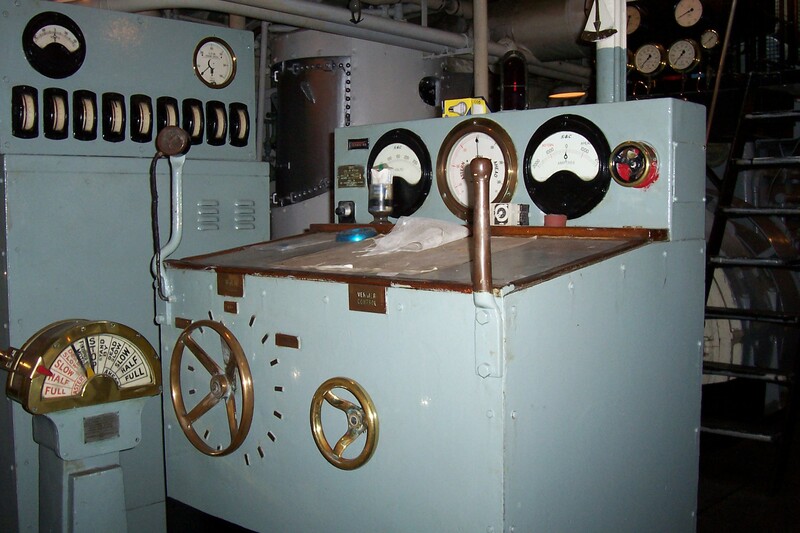 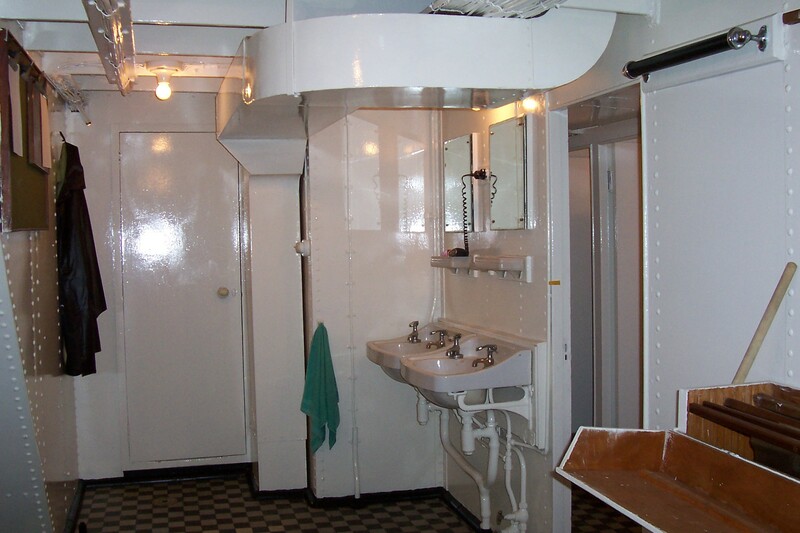 Her engine room, bridge and both officer and crew accommodation in their different forms resemble that of most merchant ships of the early to late 20th century. 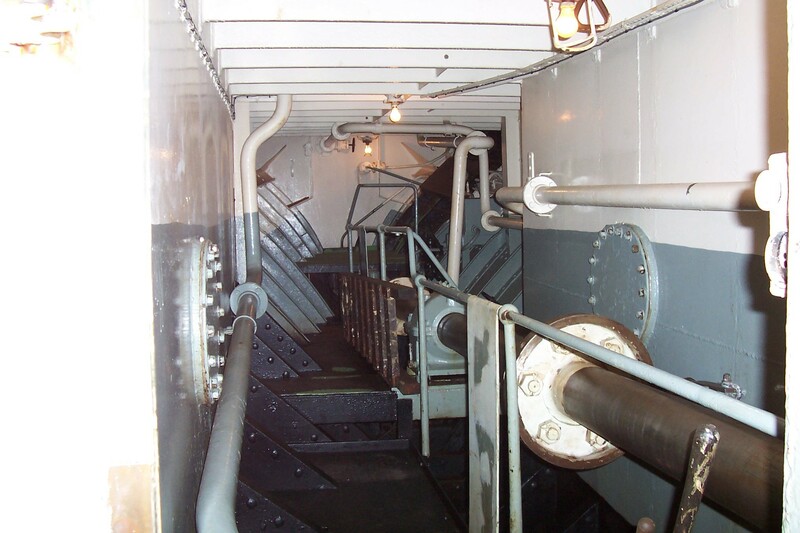 Her hull structure also has relevance in that the plating is both riveted and welded. 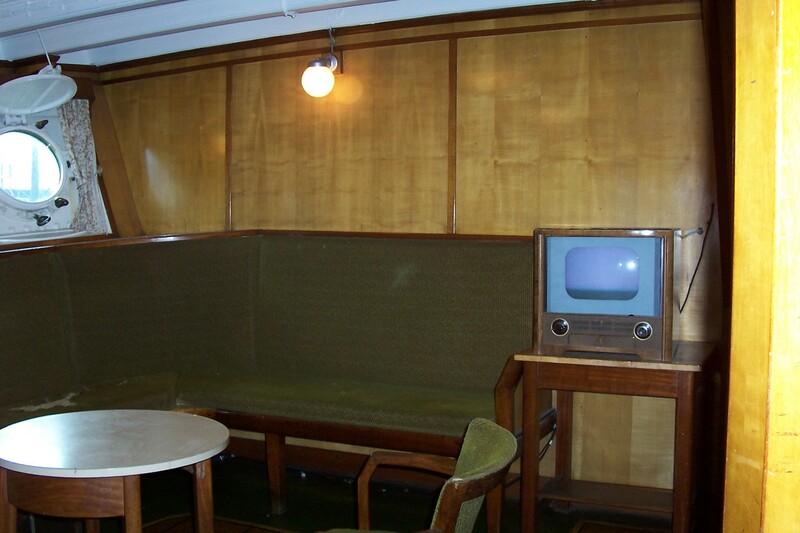 EDMUND GARDNER was built in 1953 by Philip & Son Ltd of Dartmouth, who also built ferries and lightships for the Mersey. 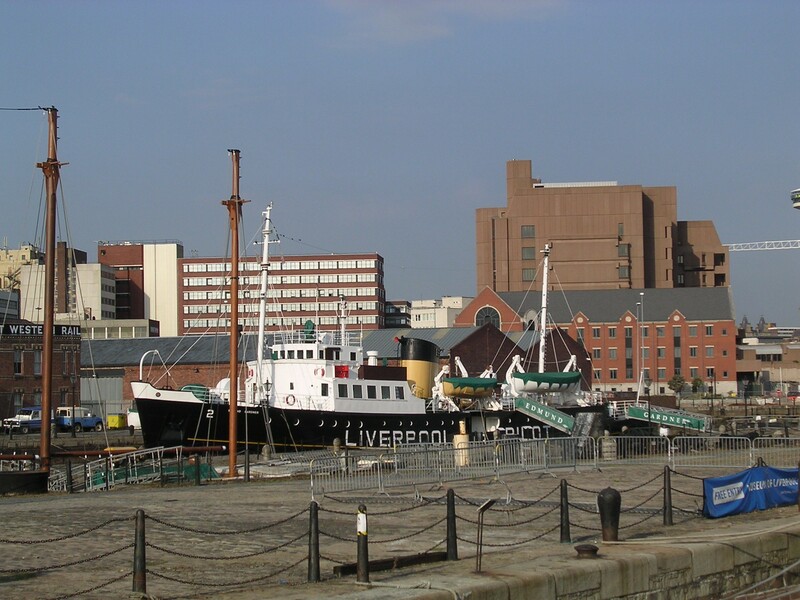 The Mersey Docks and Harbour Board, who held a position of responsibility as the Liverpool Pilotage Authority, had her built as the second of a new generation of large diesel-electric powered cutters to replace the pre-war steam cutters. 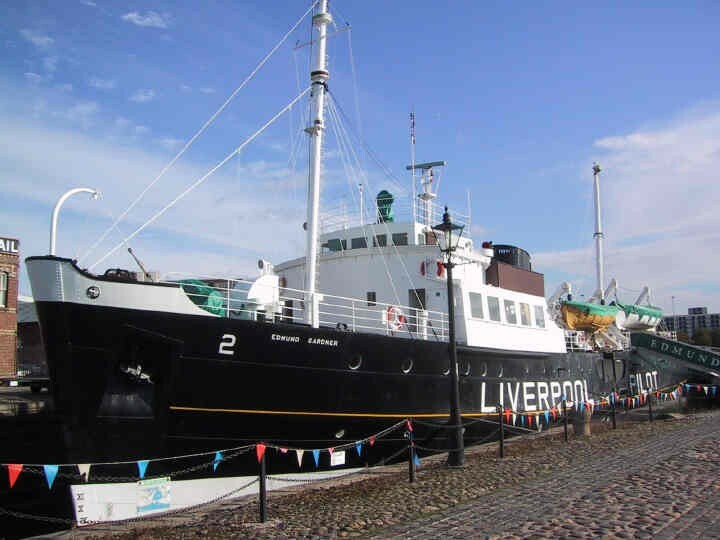 Three vessels were built, all designed by Graham & Woolnough of Liverpool, and they were named after the Chairmen of the Board: SIR THOMAS BROCKLEBANK, EDMUND GARDNER and ARNET ROBINSON. 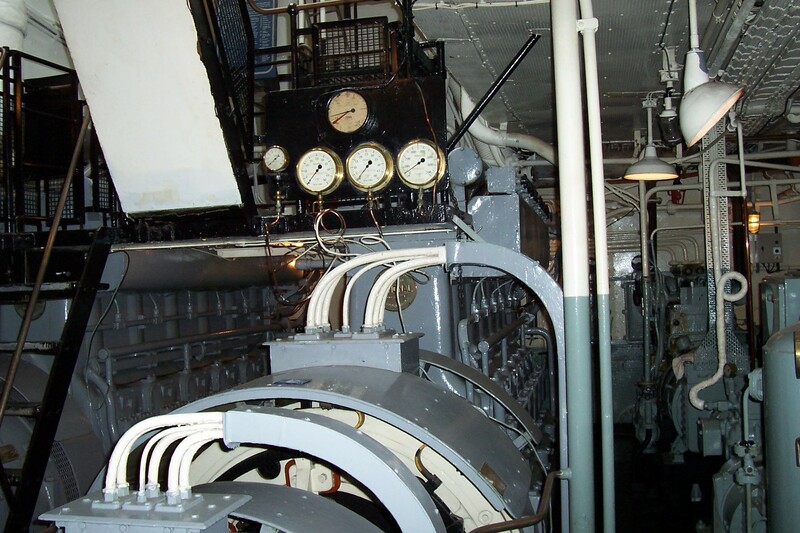 Their role was to provide a pilot service to guide the steady stream of ships entering and leaving the Mersey and, for this purpose, each could accommodate up to 32 pilots and 11 apprentice pilots, along with a regular crew. 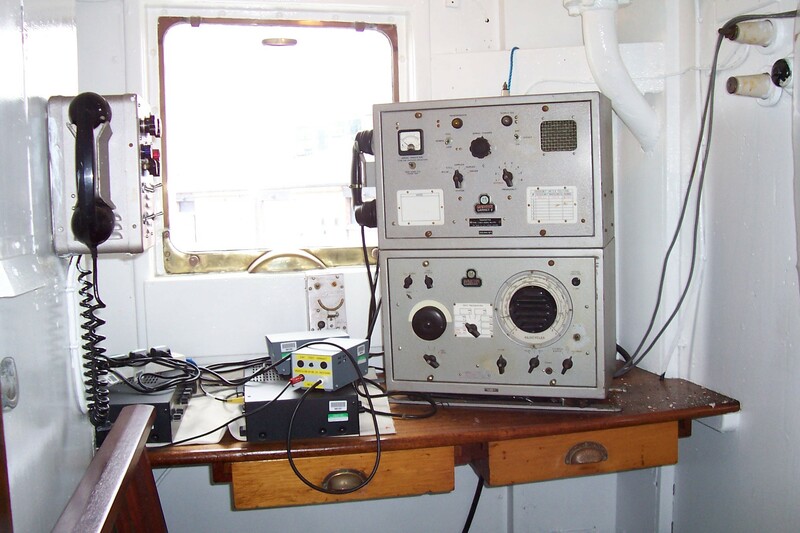 The cutters worked on a rota of one week on station at the Mersey bar, one week on station off Point Lynas and one week serving as supply boat and tender to the boats on station. 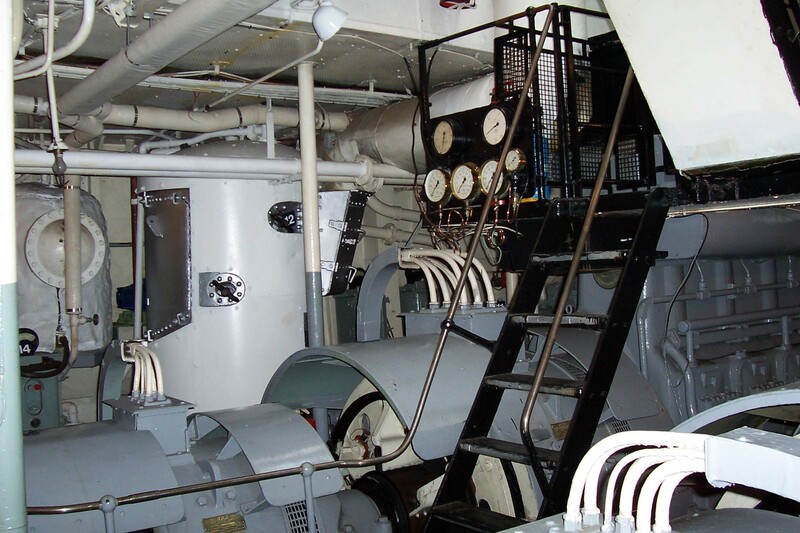 EDMUND GARDNER carried out these duties until 1981 when the two remaining large cutters were withdrawn from service and finally replaced by smaller high speed launches. 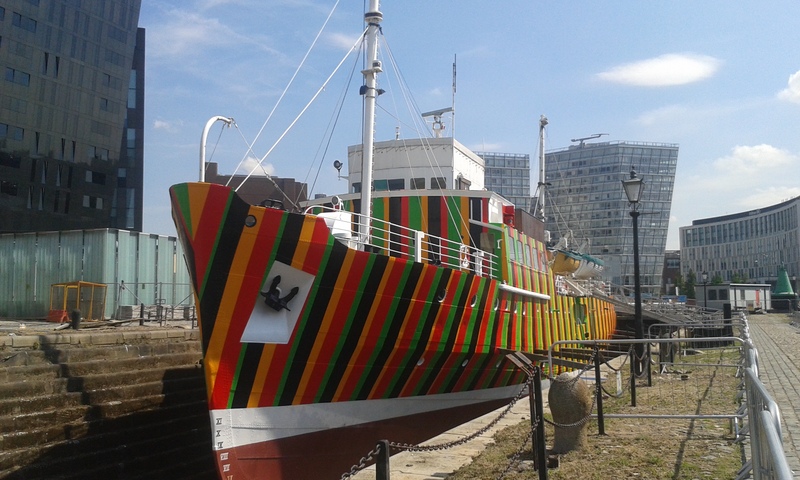 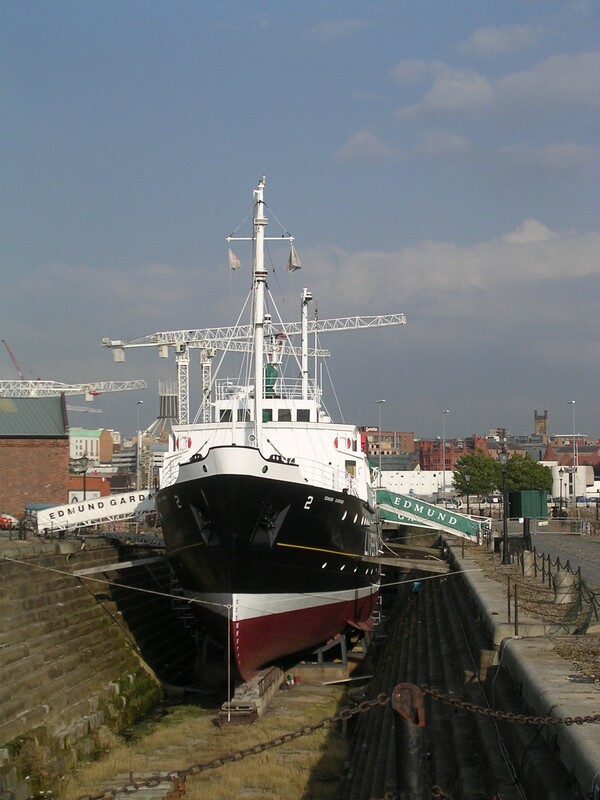 The Merseyside Maritime Museum purchased the vessel in 1982 and she is now conserved in a dry dock and open to the public. 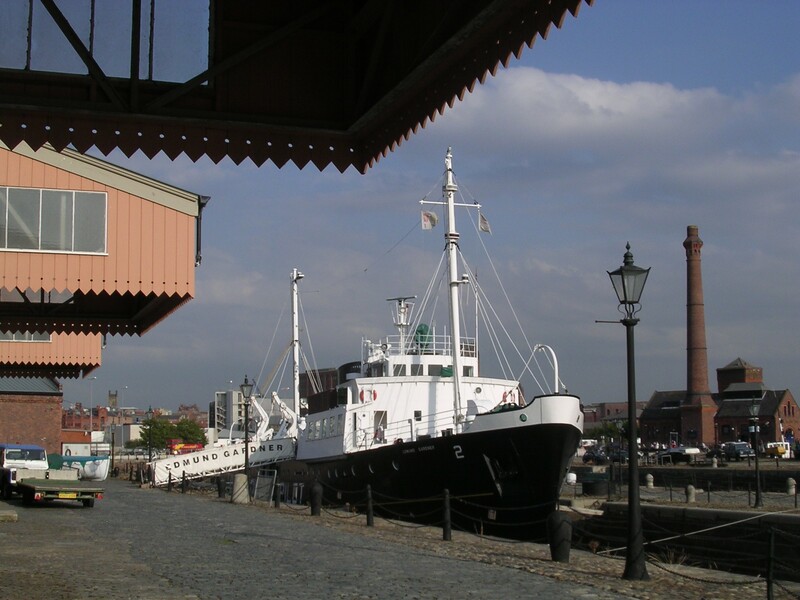 The Museum received a Special Award from the World Ship Trust in 2002 in recognition of the outstanding restoration and preservation of the vessel. 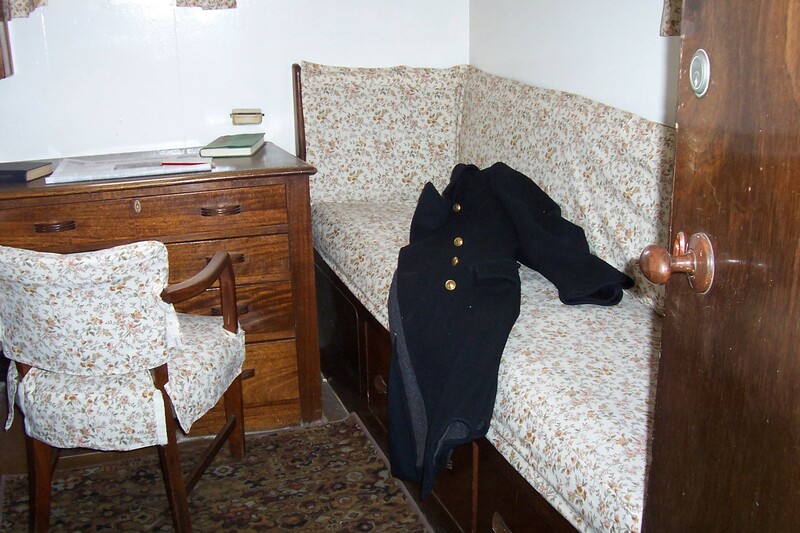 EDMUND GARDNER is now cared for in a conservation led context by the Engineering & Maritime Conservation Department of the Conservation Division, National Museums Liverpool. 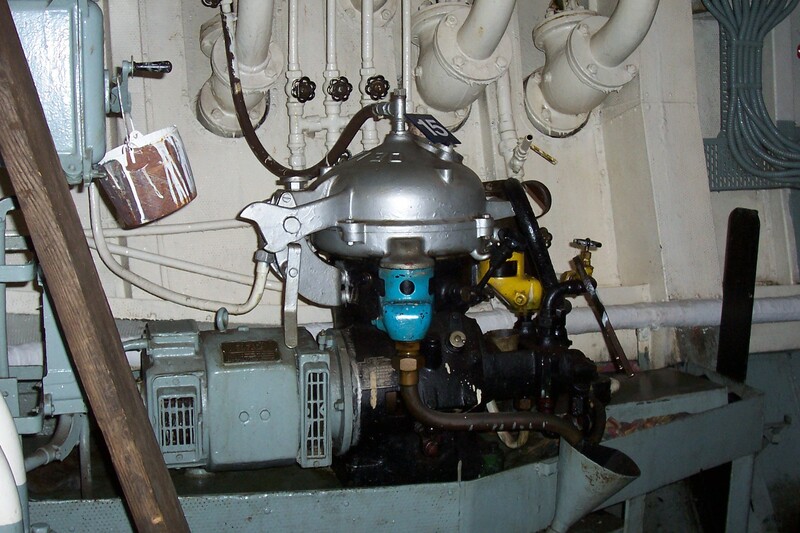 A long-standing group of dedicated volunteers assist staff in the day-to-day care and maintenance of the vessel.